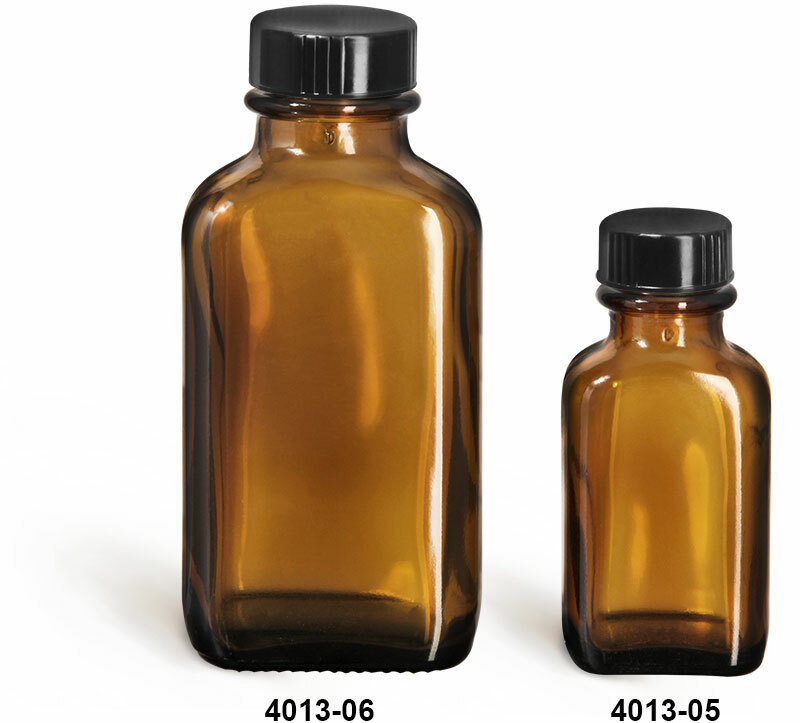 Amber glass oblong bottles are paired here with phenolic cone lined caps for a distinctive look for a variety of products. 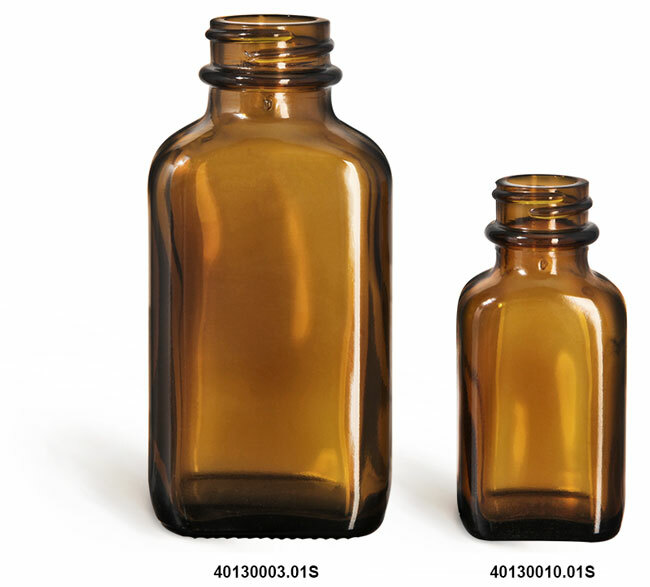 The phenolic cone line caps have a LDPE cone that will wedge into the neck of the amber glass Blake bottles for a secure fit. 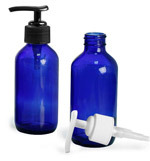 Choose this stylish kit for products such as oils, aromatherapy and pharmaceuticals.